Babe Ruth was the ultimate hero of a sport with more than its fair share of heroes- a giant of monumental swagger and breathtaking talent who set the standard by which all others would be judged. Sportswriters competed to glorify his name. 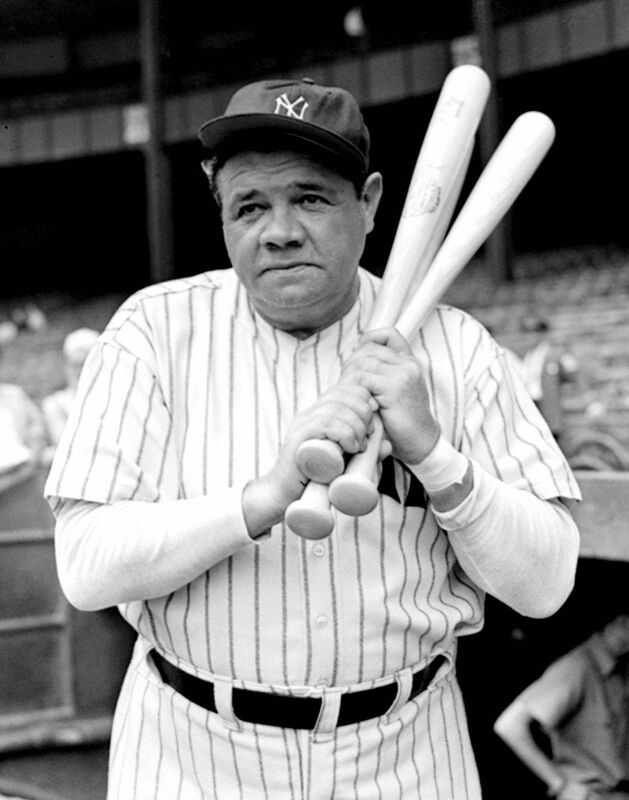 He was "The Sultan of Swat," "The Colossus of Clout," "The Behemoth of Bust," "The Bambino," and the "Slambino." To find his like, writers reached back into myth. Grantland Rice called his achievement "Homeric, no pun intended." Paul Gallico pronounced him "an American Porthos, a swashbuckler built on gigantic and heroic lines." His position atop baseball in general is rightly proportionate with his position in the field of baseball collectibles. 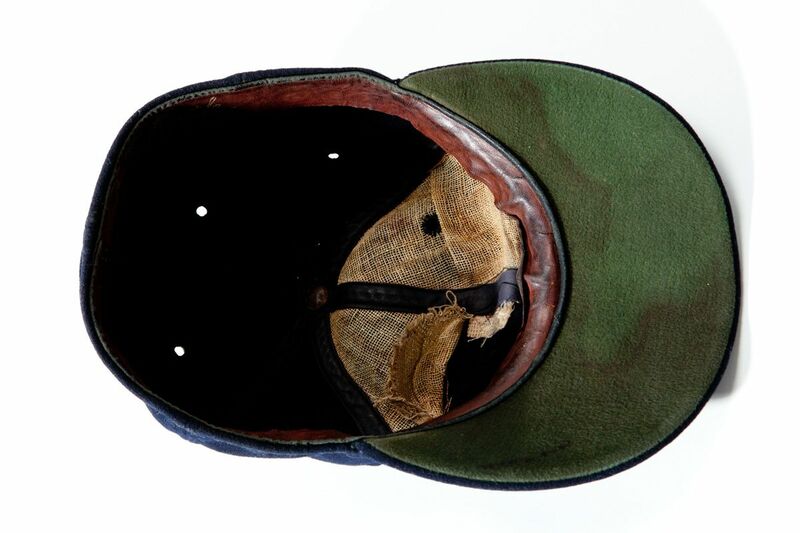 In the latter field, few objects in the category of “game worn” can match the appeal of the offered artifact. 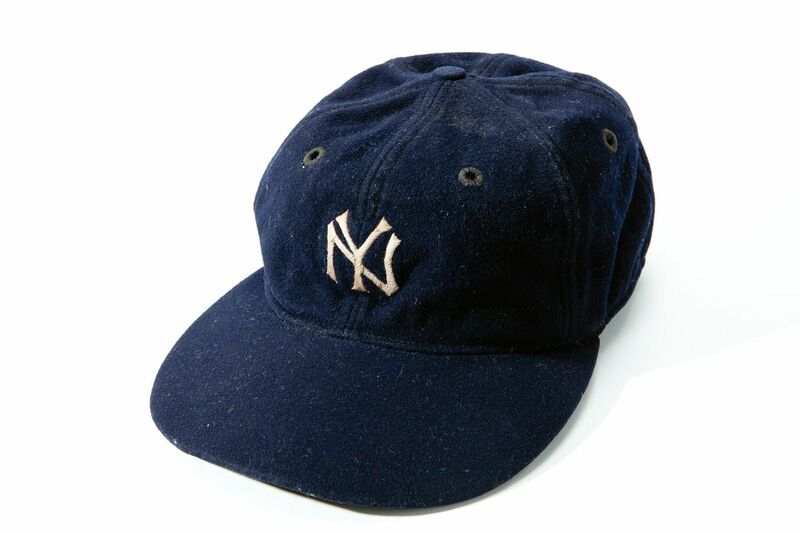 Only a handful of Babe Ruth New York Yankees game worn caps have survived the three-quarters of a century that has passed since the Babe last played in the Bronx ranking them on the rarity scale above all team issued garments including jerseys. Within the extremely limited population of Yankee Ruth caps in the hobby, the presented piece is without peer. Identifiable to the 1930-33 period, this navy blue flannel cap features the Yankees iconic overlapping "NY" logo embroidered on the front. 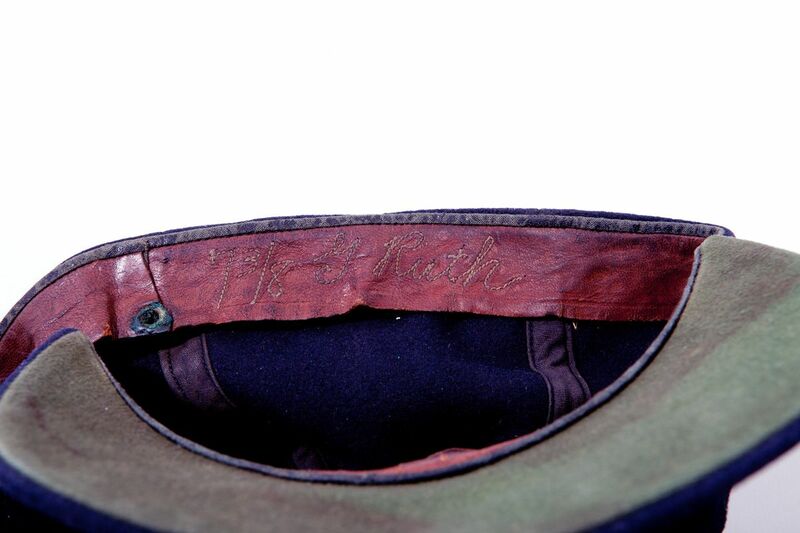 Spalding’s manufacturer's stamp appears on the interior leather band, as does the embroidered, script style player designation "G. Ruth" preceded by the cap size “7 3/8”. 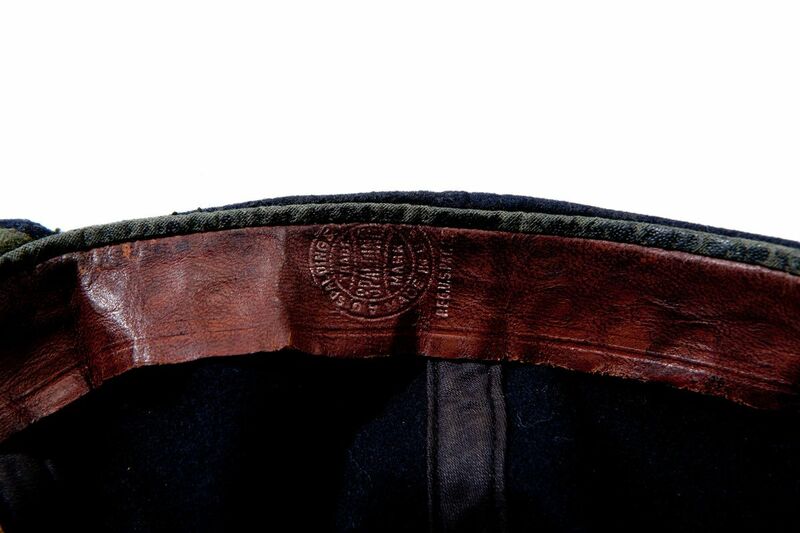 While substantial usage wear is evident throughout, including perspiration induced soiling throughout the interior and underside of the bill, the cap remains quite structurally sound and remarkably well preserved. Apart from the desirable, but not excessive general wear, the cap shows no deterioration of fabric or damage to the body or hardshell brim. Utilized in an era long before the advent of batting helmets, Ruth undoubtedly donned this cap both in the field and at the plate, likely for multiple seasons, making its present state all the more remarkable. This is a truly exceptional relic that captures the essence of the most prolific athlete in the history from the Golden Age of American sports. 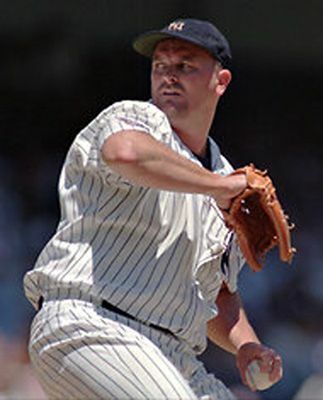 The caps present owner, the irreverent David Wells, added to the lore to this cap on June 28, 1997. In homage to his idol Babe Ruth, Wells famously wore the cap when he took the mound at Yankee Stadium against the Cleveland Indians. Manager Joe Torre made Wells take it off after the first inning because it didn't conform to uniform standards, however the gesture made an enduring impression on Yankees fans. Includes a LOA from MEARS and a letter or provenance from David Wells.